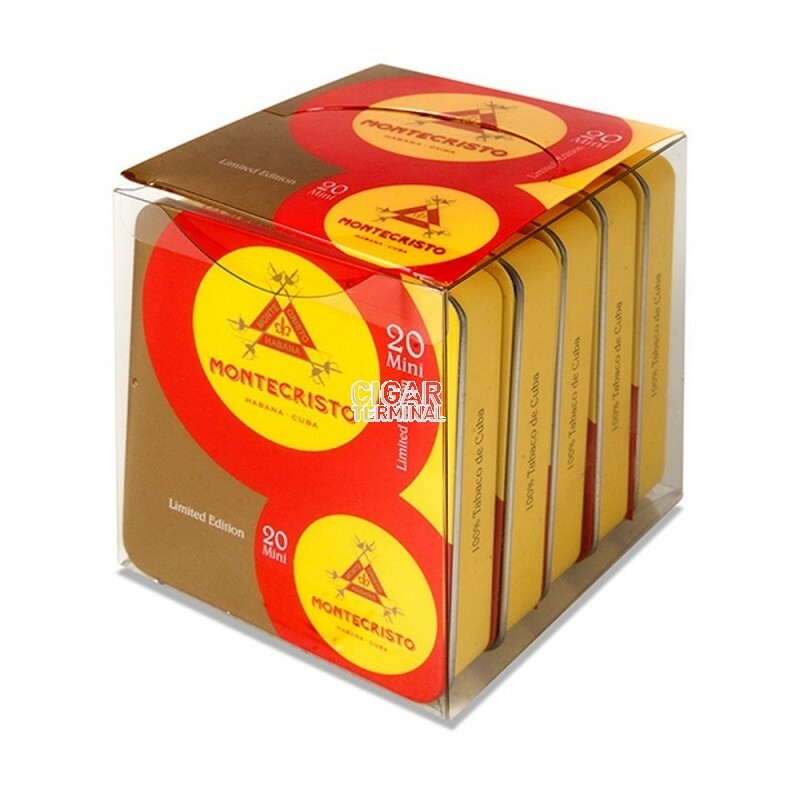 The Montecristo Mini 2017 Limited Edition is a medium bodied cigarrito, of 20 ring gauge and 3.2” (82.55mm) long. 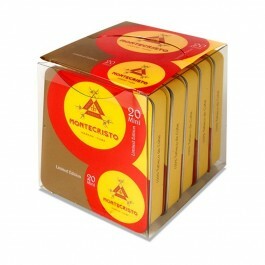 It comes in 5 metal tins of 20 cigars. 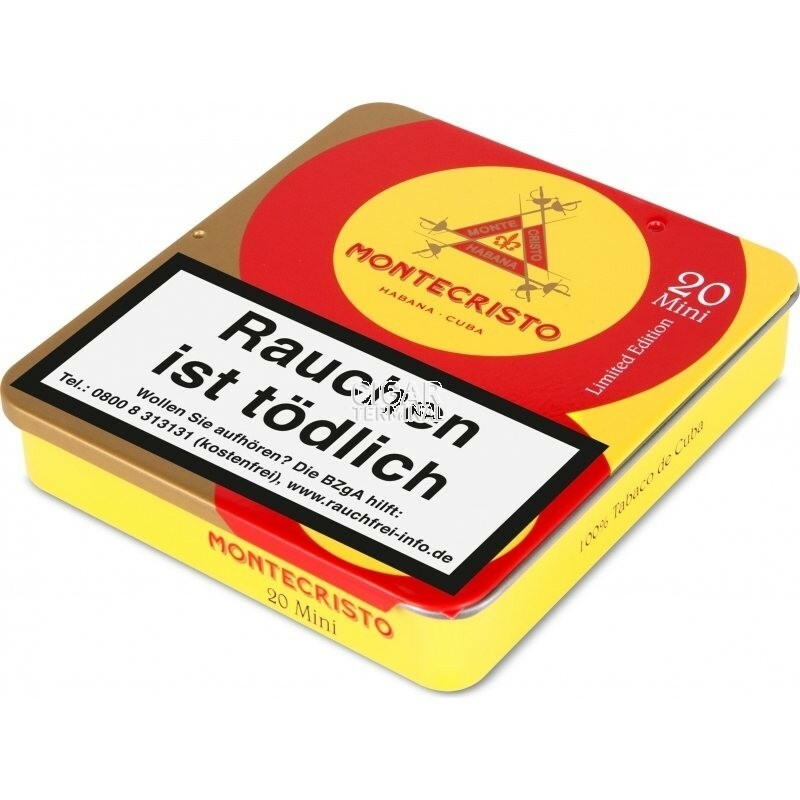 A nice little stogie that will please both newcomers to Cuban cigars and experienced smokers.